Breakout Capital is committed to responsible funding. We believe it is better for you to keep your business and grow it responsibly than set it up to fail with insurmountable debt. 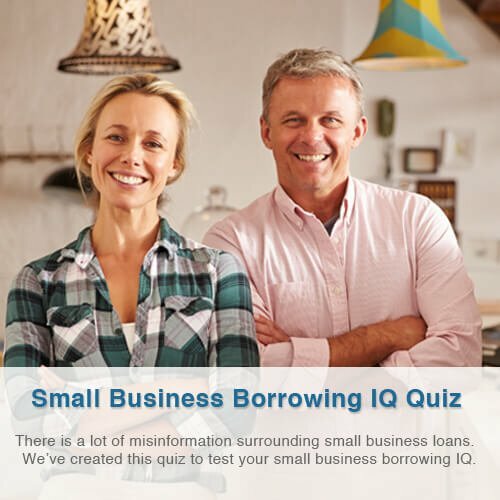 We’ve developed a quiz for small business owners to test their borrowing IQ. Our goal is to raise awareness around the transparency needed for small business owners to borrow responsibly and protect themselves from predatory lending practices. Take the quiz and see how much you know about small business borrowing!